The Department of Electron Devices of the Budapest University of Technology and Economics (BME-EET) is a research and educational institution that covers the entire range of micro- and nanoelectronics from process technology to application. In addition to the development of new technology concepts and measurement techniques our R&D focuses also on system integration and smart systems. What do we expect from DNMF_net? 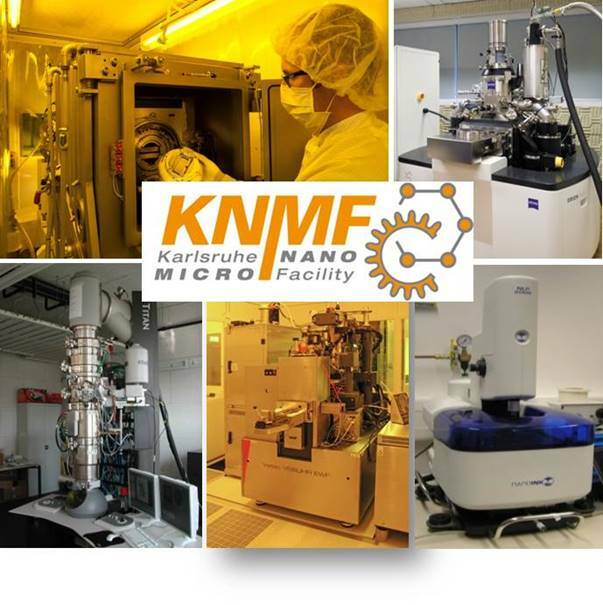 An experimental open facility covering the full development cycle for micro- and nano- systems and devices: design-modelling-simulation, basic and advanced processing, complex characterization, device/system integration, and reliability testing. It consists of clean room and grey room areas (ISO 6&5 – 200 m2, ISO 7 – 120 m2, ISO 8 – 300 m2) and specialized labs (60 m2), equipped with state of the art equipments. Active participation in student training, organization of summer schools etc.